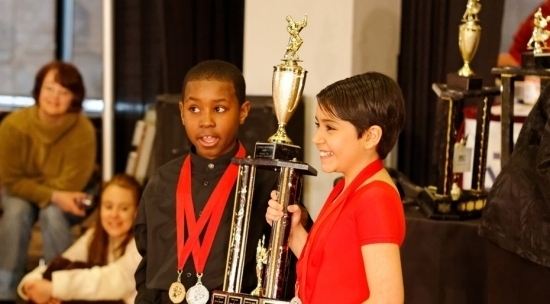 Upon completion of the beginner ballroom program, children can proceed with the competitor dance program. This program allows children to train more extensively and is geared to prepare them to compete throughout Western Canada. *Please note that the competitor program is only offered at our “North of downtown” location. Contact the team at Elite Dance Studio today to learn more.